Best school for acupuncture in London, UK? Home › Forum › Discuss and Talk Alternative Medicine › Best school for acupuncture in London, UK? This topic contains 2 replies, has 3 voices, and was last updated by Z 11 months, 2 weeks ago. 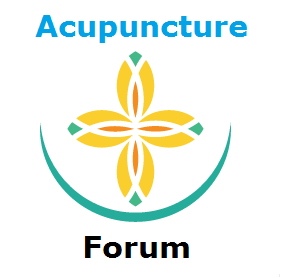 I am looking to study acupuncture in London (UK), anyone know the best place for teaching an authentic system of acupuncture, as it seems it is so diluted now, and some people are teaching methods which aren’t that effective anymore. The best one I know is called ES University. It is being taught by Masters who are direct lineage holders. This reply was modified 11 months, 2 weeks ago by Z. If you need more information on the ES University – please email them via their website.